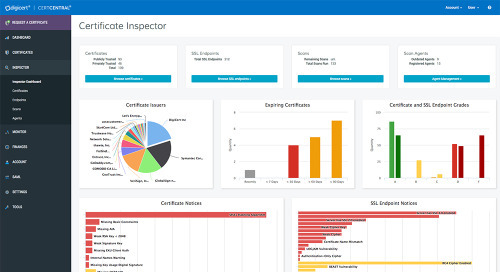 On average, businesses lose $15 million per certificate outage according to the Ponemon Institute. In the same 2015 study, two-thirds of respondents admitted to losing customers because they failed to effectively manage their certificates. This white paper will help you avoid these issues by outlining the services your Certificate Authority should be providing; and, if they aren’t, will help you seamlessly switch to a new one. Code signing is at a crossroads. 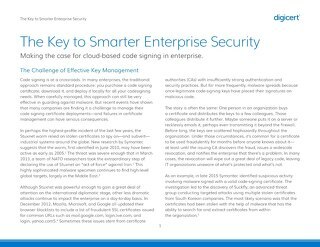 Learn why you should be using cloud-based code signing. Need to scale your network security? View a step-by-step guide to building a PKI that will handle your organization’s growth. 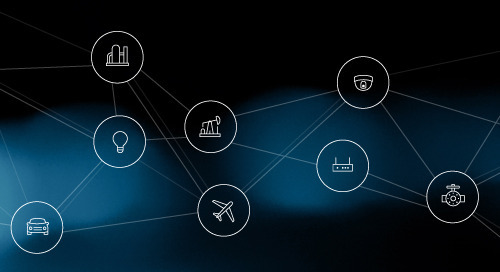 Learn about the security challenges Internet of Things (IoT) providers face and how PKI solves part of the need for securing communication in IoT ecosystems. There are thousands of medical devices in use today vulnerable to hacking without proper authentication and encryption. Learn about the security solution for connected devices. EV certificates offer customers reassurance that their private information is safe and can lead to more completed transactions. See why you should consider using an EV certificate. This guide gives you an in-depth look at all the benefits—including security, usability, and SEO—of deploying SSL/TLS across your entire website. Over the last few years, the need for security has grown due to the expanded role of the internet and the amount of sensitive data exchanged online. 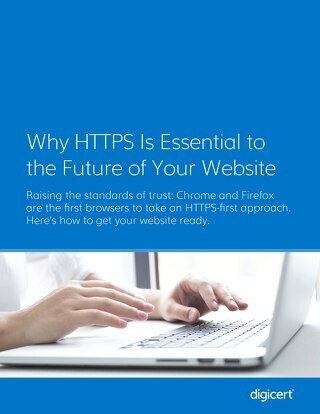 Learn how to get your website ready for HTTPS.